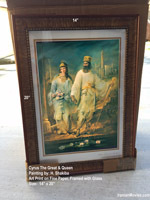 This is a beautiful Art Print from a famous painting by Master Iranian artist Hojat Shakiba. 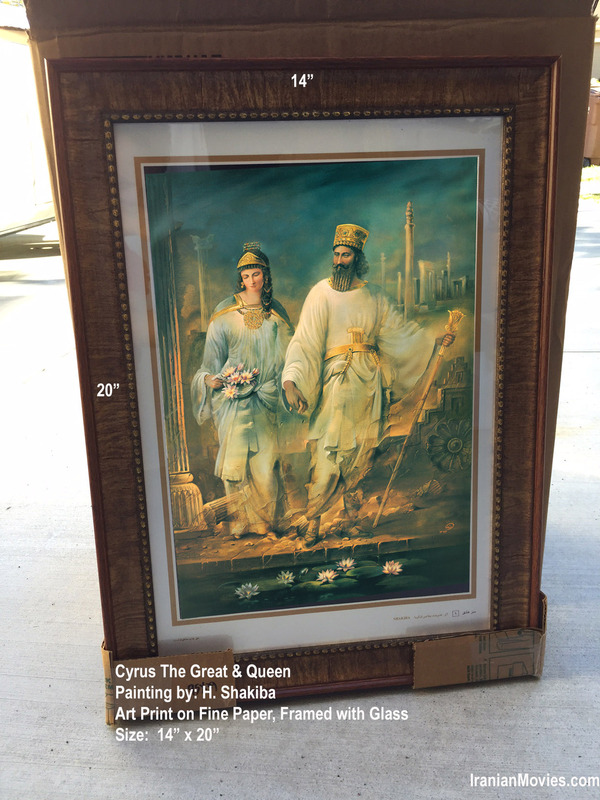 It depicts the spirits of Cyrus the great and his queen revisiting the ruins of Persepolis. Printed on high quality photo paper, placed inside a nice brown frame with protective glass. It will look great on your home or office wall. One of a kind!